all images © harlan erskine. James B. Duke House, between ca. 1910 and ca. 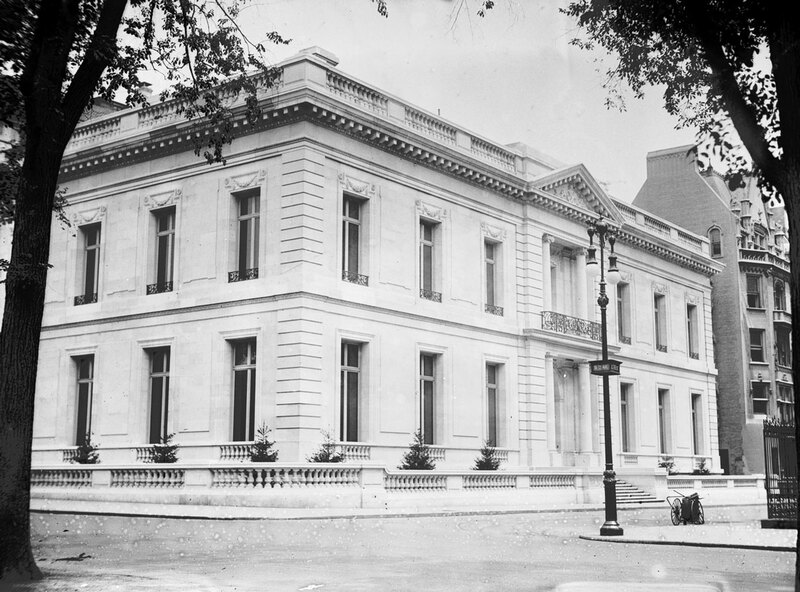 1915 by the Bain News Service via Library of Congress & The NYU The Institute of Fine Arts at The James B. Duke House, 2014 by Harlan Erskine.